Cafeaua "Elefant" creste la altitudini intre 900 si 1900 metri deasupra nivelului marii. Fermierii folosesc procesarea cu apa (spalare) pentru a curata aceste boabe. Altitudinea ridicata rezulta in boabe ce ajung la maturitate mai greu, ceea ce le face mai tari si mai dense decat cafelele crescute la altitudini mai joase. Recoltarea se face intre noiembrie si aprilie dar exportarea boabelor are loc tot timpul anului. Numele de cafea elefant se datoreaza dimensiunii mari a boabelor, datorate unei mutatii a soiului Typica, soiul cel mai raspandit de cafea arabica din lume. 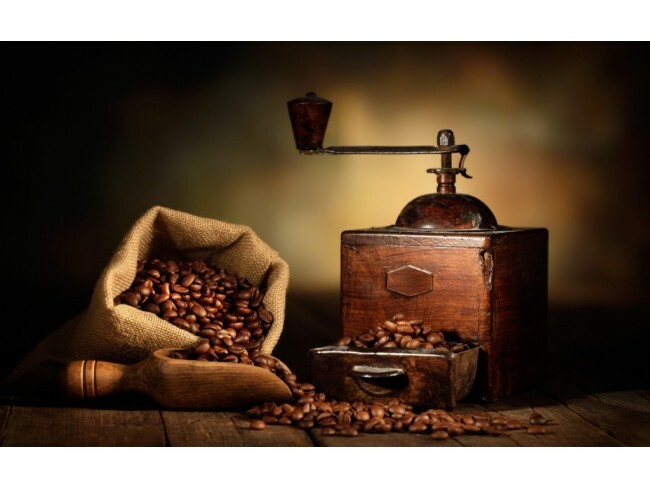 Cafeaua Maragogype produsa in Guatemala este o cafea clasica Cental Americana cu nuante dulci nucoase, dar cu o aciditate fructoasa mai ridicata decat alte cafele din regiune. The coffee is grown between 900 - 1,900 m above sea level. Farmers use a wet processing, patio drying method once the coffee beans have been picked. These Arabica beans are strictly hard beans. High altitude results in the beans maturing more slowly and they grow to be harder and denser that coffees grown at lower elevations. The beans are harvested between November and April but are exported all year around. New schools in the area offer the members of the Co-op's children scholarships so that they can go to school while their parents are at work. Maragogype coffee beans are sometimes referred to as Elphant Beans because of their very large size. The Guatemalan Maragogype is a classic Central American coffee with sweet and nutty flavours, but with much more fruity acidity than others from the same area. Clean and crisp with notes of almond, caramel and fruit blossom in the finish. Etheral floral aroma when first brewed. Clear, crisp yet delicate filigree notes of sweet lime, peach and pear. The subtlety, balance and clarity of this coffee conjure memories of a fine white Burgundy..